Already have your password? Enter it here. 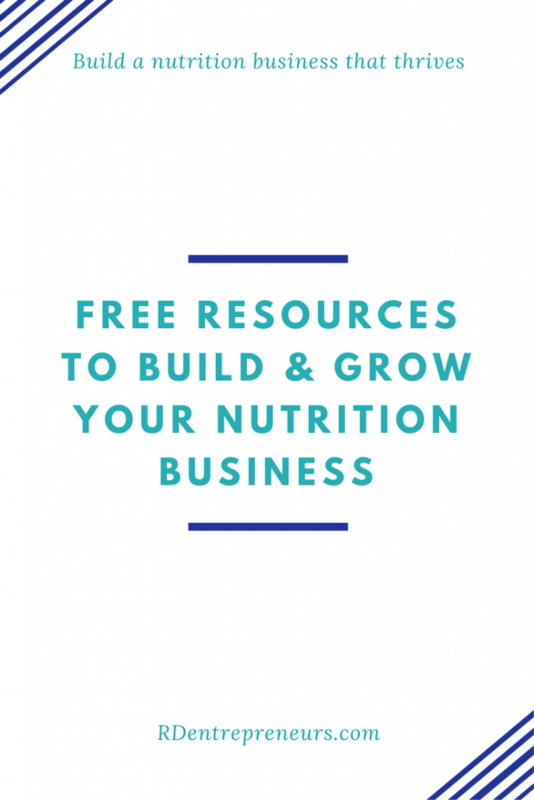 The Functional Nutrition Library – A fantastic go-to resource for all things functional nutrition, such as various nutrients, conditions, disease states, etc. Members also get access to a free mini courses: micronutrient testing, supplements, etc.). OPEN. Pursuing Private Practice – Everything you need to know about building and growing a private practice. 8 CEUs. PinSmart – Pinterest growth for dietitians. OPEN. Master the Media – A step-by-step guide to getting your name in the news, mastering freelance writing, how to become an expert source, mastering broadcast media and more. 13 CEUs. Use code: HEATHER for 5% off..
Blog to Biz Hive – Turn your blog into a business with online courses (great for just course creation without a blog as well). SiteGround – Site hosting & domain registration – offers SSL certificates & fantastic support.